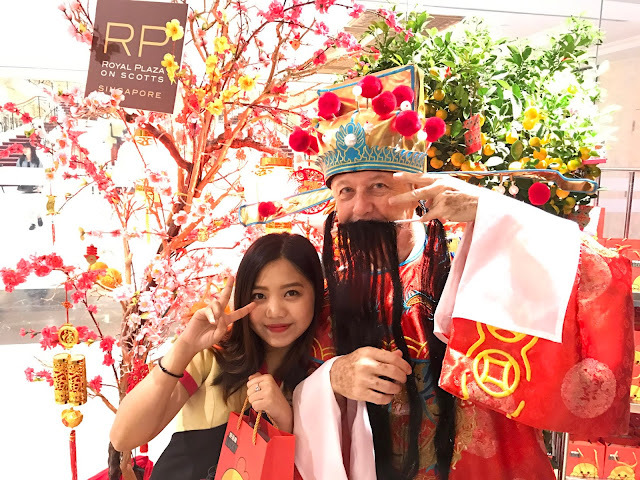 Royal Plaza on Scotts’ French General Manager and Chief Experience Officer (CEO), Mr Patrick Fiat, ushered in the Year of the Rooster with guests and hotel talents at the hotel entrance, dressed as the God of Wealth on Wednesday, 1 February, from 6.30am to 8.30am and 12.30pm to 1.30pm. It is the fifth day of the lunar year which also marked the birthday of the God of Wealth in Chinese customs. Mandarin oranges were given out to all and hotel talents also received lucky red packets. 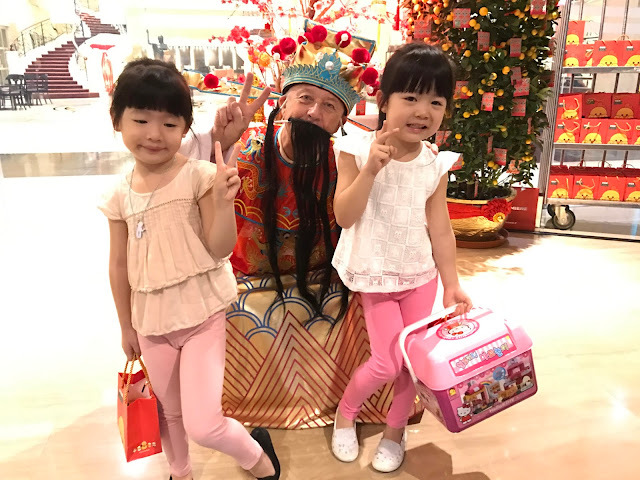 The Lunar New Year celebrations will also see associates from all departments coming together with the hotel’s guests to view the Southern Lion and Dragon Dance performances at the lobby on Thursday, 2 February at 9am. “Celebrating is an essential component that makes us Royal Plaza on Scotts as we believe in having fun in the hotel! It is a joy to see the faces of the talents and guests light up when they see me in the striking red costume,” said Mr Fiat. The hotel was recently awarded one of Singapore’s Top Best Companies to Work For by Great Place to Work® Singapore. STAY AT ROYAL PLAZA ON SCOTTS SINGAPORE AND GET READY FOR THE WORLD’S ONLY F1 NIGHT RACE!